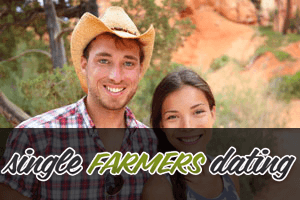 For some people, dating a farmer is unimaginable. For others, it’s a dream come true. 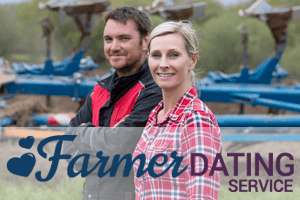 Here are some pros and cons of dating a farmer that can help you decide if this type of dating works for you. 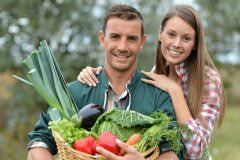 You’ve found the farmer of your dreams and you’re moving in with him, which means you’re going to a farm. Here’s a short but informative article on what you can expect your future life to look like. 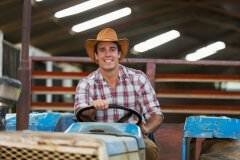 Since farmers have specific obligations and responsibilities, they often lead incredibly busy lifestyles. 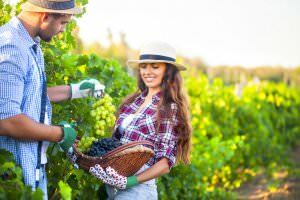 If you are romantically involved with a farmer, here’s what you should know about dating farmers.